PrensaSport is a PR agency specialising in the communication of athletes, teams, brands, series and events, whose main objective is to compliment and maximize media exposure, beyond what is already being achieved. 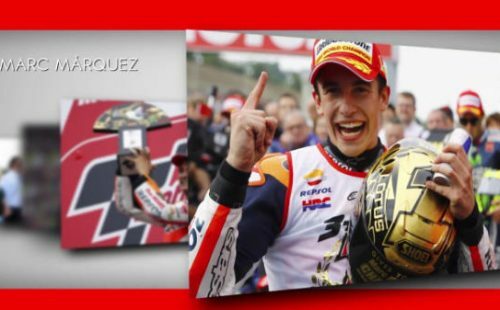 Since 1999, we have been creating and developing projects with global brands such as Repsol and working with some of the best drivers in international racing series’; MotoGP, Dakar, GP2, F3, World Series, Trial. These relationships have helped to expand and grow notoriety in the sector. Our team of industry experts is formed by 14 professionals with wide experience in the world of communication: 11 journalists, one publicist and two audiovisual professionals. PrensaSport offers a comprehensive communication service aiming to ease the workload that communication and social networks require to create a global brand and personality.